Since 2013, when Aileen Lee of Kleiner Perkins Caufield & Byers came up with the concept of ‘Unicorn club‘, start-up culture has spread all over the globe. As a result, Canada came up with an indigenous club for top start-ups in Canada. Brent Holliday of Garibaldi Capital Advisors, a Vancouver based tech focused capital advisory firm, created the concept of ‘Narwhal Club’. Canadian start-ups founded in or after 1999, with a valuation of $1billion or more are considered to be members of the club. Interestingly, unlike the Unicorn in US club, Narwhal is very much real. Holliday says, “It’s distinctly Canadian, found in the arctic waters off Canada..I understood the narwhal’s horn was to break through the ice because they’re mammals and have to breathe, so that’s a great metaphor”. While there are more than 40 Unicorns in the USA, only 5 top start-ups in Canada are part of the Narwhal Club. Canada has many emerging Narwhals though. So, here are the 5 top start-ups in Canada known as Narwhals. 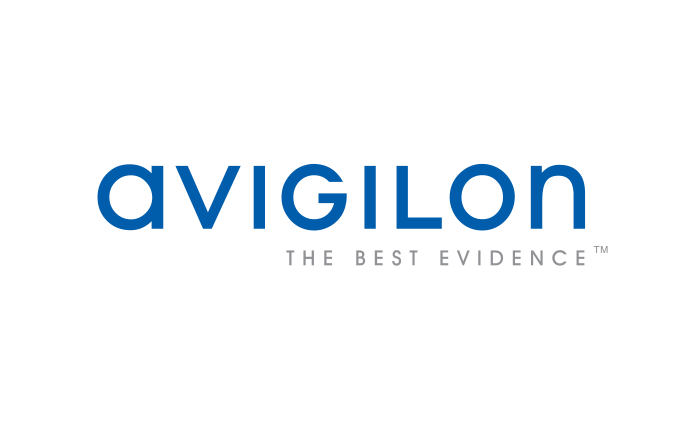 Based in Vancouver, Avigilon Corporation designs, manufactures and markets high-definition video surveillance software and equipments. Its clients includes retails, casinos, transpirations, schools, stadiums etc. Another Vancouver based start-up, Hootsuite is a single platform for multiple social media network and profile management. It works like a dashboard and compatible with social network integrations for Facebook. Twitter, LinkedIn, Instagram and many more. It has over 15 million users from Canada, London, Singapore and other countries. 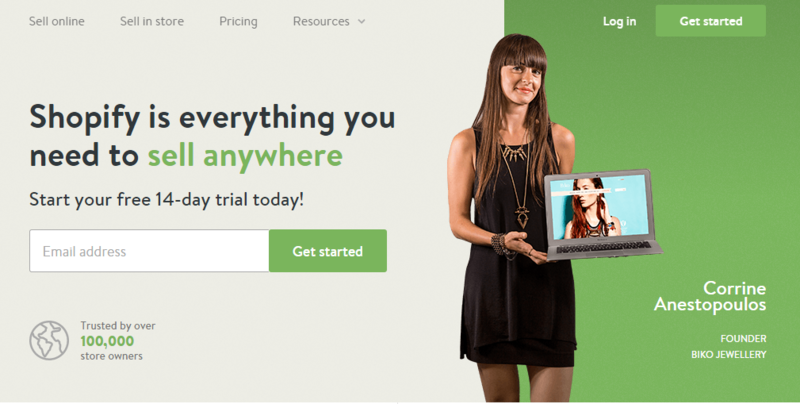 Shopify develops software solutions for online stores and over 300,000 merchants use the platform at present. Founded in 2004 in Ottawa, Shopify is now one of the popular top start-ups in Canada and has been profiled by The Wall Street Journal, NYT, TechCrunch and Mashable. 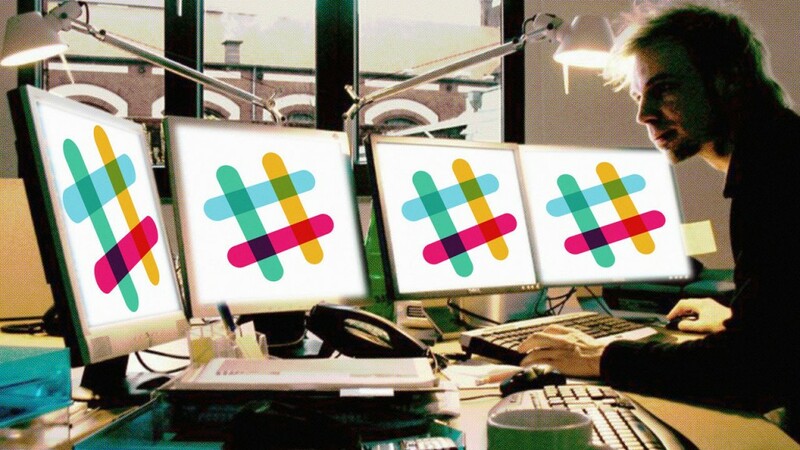 Slack makes collaborative software and the fastest company to receive $1 billion valuation in Canada. Founded in 2013, they became part of the Narwhal Club by 2014! Its headquartered in San Francisco and operates from offices in Dublin, Vancouver and Toronto. Kik or Kik Messenger is an instant messaging app for mobile devices available for free on IOS, Android and Windows phones. As of 2015, Kik had 240 million registered users and 40% of them were teenagers from the United States. Apart from these top 5, start-ups like Desier2Learn, Vision Critical, Redknee, Real Matters, iQmetrix, PointClickCare, BuildDirect, DWave and Wattpad are considered among the emerging Narwhals.